Your little child will relish the Funko Pop! 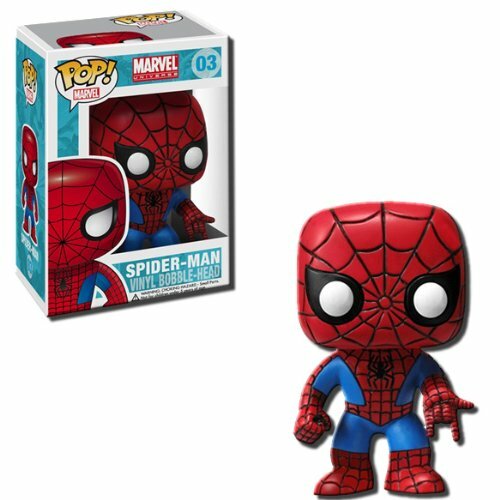 Marvel 4 Inch Vinyl Bobble Head Figure - Spider Man . A summary of features are for ages 5+ and size: 4 inch. The EAN barcode also known as the "International Article Number" for this Funko doll is 0830395022765. The doll dimensions are 4.6" Height x 6.3" Length x 3.5" Width. It weighs about 0.29 lbs. 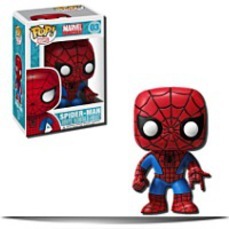 For more information on this Funko doll, visit the add to cart button.